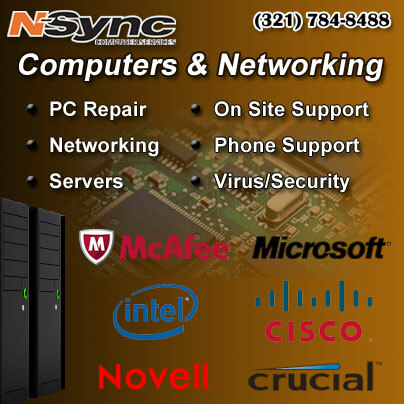 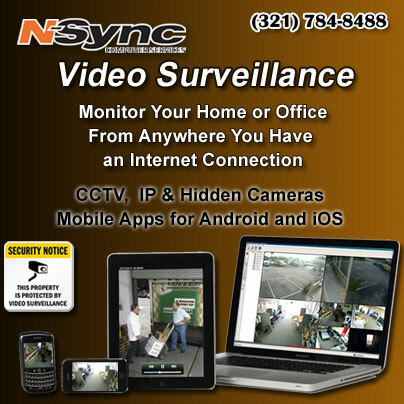 N-Sync Computer Services is excited to announce the launch of a newly redesigned website for the Cocoa Beach High School Minutemen Football team and booster club. 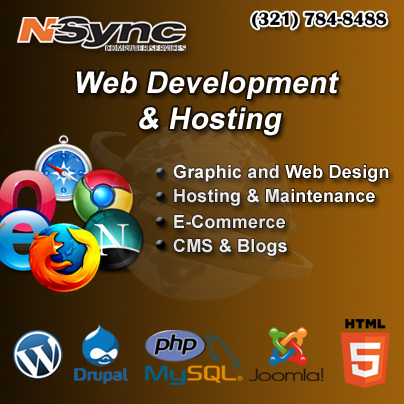 The new website located at www.minutemenfootball.com, replaces the older site that N-Sync donated to the team several years ago. 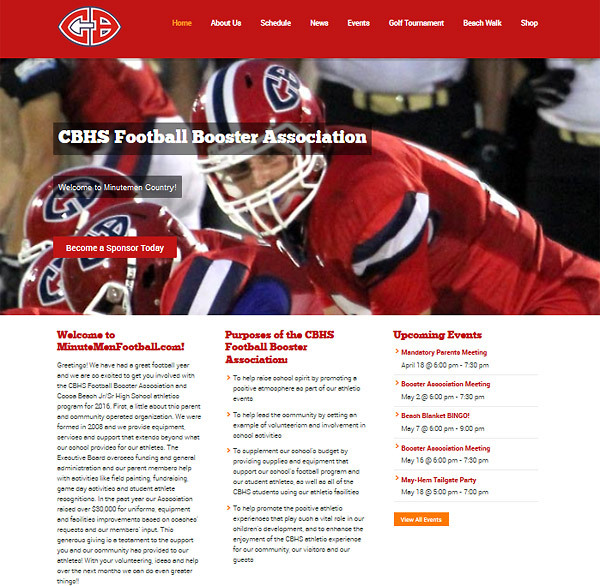 The site is a Cocoa Beach football lovers dream with schedule information, photos, news, calendar of events and game and sponsorship information in addition to an online store where you can register to play in the annual golf tournament, help support the team, or buy other merchandise in the near future.